Way back in 1854, Sacramento was chosen to be the state capital of California thanks to its ideal location and thriving economy. Today, it is a bustling town, full of energy and steeped in history. It offers some of the most picturesque landscapes in California and the perfect environment to study abroad. A mix of vibrant cultures, iconic landmarks and a prosperous downtown metropolis has shaped Sacramento into the ideal environment for students. In Sacramento, you can study at some of the country’s most highly regarded educational institutes, and enjoy everything from horse drawn carriage rides in Old Sacramento to major sporting events at the Golden 1 Center. With the Sacramento River and American River running throughout, Sacramento is ideally located close to a scenic getaway which includes 32 miles of nature trails. It is a city designed to be explored. In this article we are going to show you 5 reasons why studying abroad in Sacramento is the right choice. Why Study Abroad in Sacramento? The beautiful nature and historic architecture of Sacramento were highlighted in the critically acclaimed, award winning film ‘Lady Bird’ which showcased such famous landmarks as The Tower Bridge, Thrift Town Thrift Store and Blue House Korean Restaurant. There are many opportunities to take a guided tour and discover Sacramento’s rich history. Studying abroad in Sacramento will immerse you into both the American and Californian culture, providing a truly international atmosphere along with the highest-quality education in some of the world’s finest institutions. When deciding on your ideal foreign exchange program, the most important consideration you’ll need to make are what, where and how long you want to study abroad. Along with these considerations, the visa requirements will play a key role in your final decision. At AmeriStudent, we want your study abroad experience to be as smooth as possible from the very beginning. To help you out, we have created the Ultimate Foreign Exchange Student Program Guide. How do I Find a Host Family in Sacramento? Where you live will have a big impact on your entire experience along with being one of your biggest decision factors. Ideally, you will want to have a fully immersive American family experience, and studying abroad in Sacramento can help provide that. In conjunction with deciding where to live, it is important to use a reputable homestay provider to make sure you are happy with your decision. Ameristudent’s comprehensive Homestay Service allows international students to select from a variety of homestays in Sacramento, making sure you are left to focus on your studies and enjoy the California lifestyle. We provide several training and orientation sessions for host families providing the knowledge and resources needed to host you. We also stay in constant communication with all our host families throughout the student’s stay, along with providing real-time 24/7 assistance. Sacramento is one of the nations most diverse cities, the vibrant atmosphere leaves no shortage of unique sights and activities for you to experience. 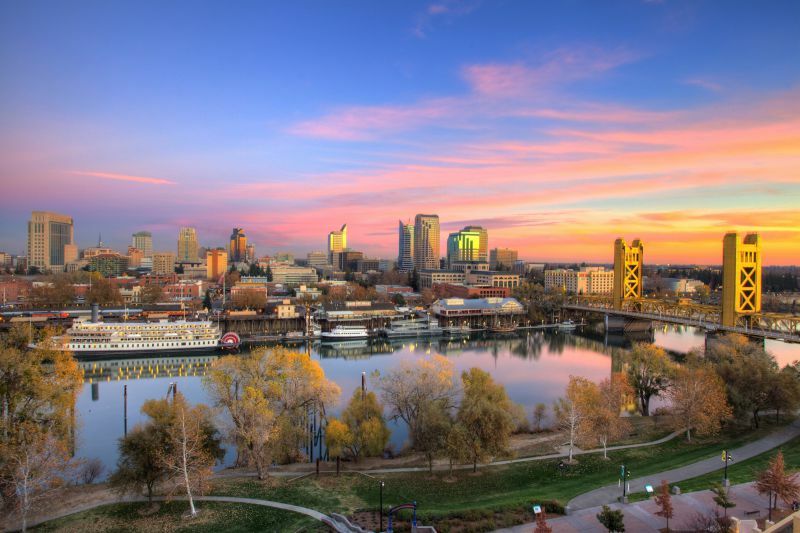 Here we share 5 reasons why Sacramento is the right choice for international exchange students. The world-class facilities and leading educational institutions create the perfect environment for you to maximize your studies. UC Davis is one of the world’s leading colleges, offering over 370 degree programs for its students. First opening its doors in 1908, it has built a reputation for outstanding academics and sustainability. Many of the degree courses on offer at this highly accredited school are some of the best in the United States. A degree from UC Davis will help you stand out to potential future employers. The campus is situated in the city of Davis, a small suburban town only 20 minutes outside of Sacramento. With a reputation for being extremely friendly, it’s the perfect environment for exchange students. UC Davis maintains a policy of diversity on campus, ensuring all students feel comfortable and open-minded of different cultures. The beautiful green campus is designed for students to enjoy the spectacular California weather. UC Davis’ award-winning Arboretum and Public Garden contains a stretch of majestic redwoods, plenty of diverse plant life, and beautiful waterways where students can study together outside, immersed in nature. 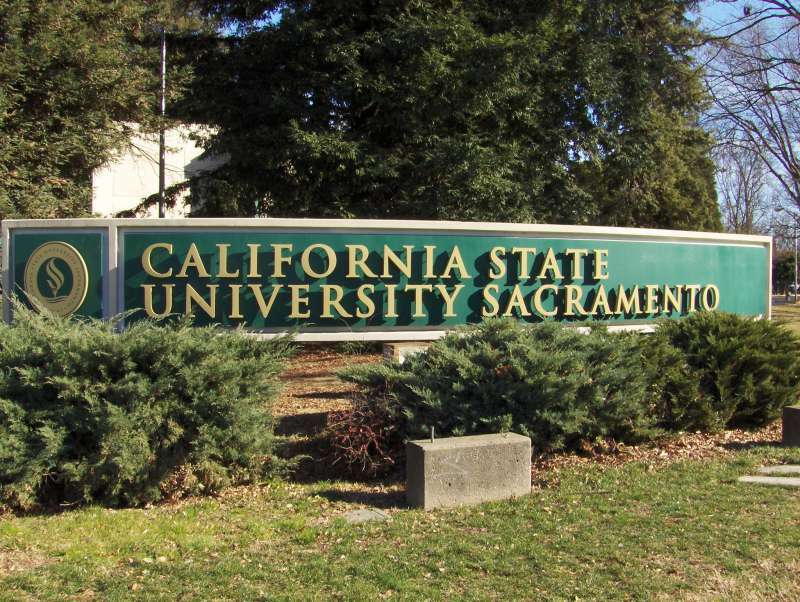 Sacramento State is California’s capital university, known for its first-class facilities. In 2000 and 2004 it hosted the Olympic Track and Field trials, drawing a national spotlight and hundreds of thousands of visitors. They have also hosted three NCAA I Track and Field Championships and continue to be one of the premier sporting facilities in America. 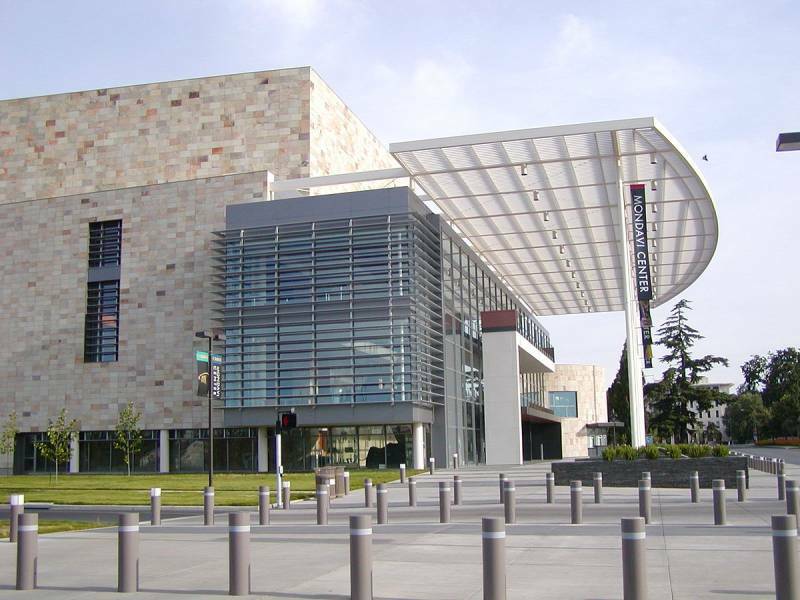 Sacramento State is also highly acclaimed for its music, art and theater. The Latin Jazz Band and the Sacramento State Jazz Singers have won awards from Downbeat Magazine, one of the world’s most popular jazz publications. Every Spring, the Festival of the Arts brings together performers from all the arts in a six day show of culture, sights and sounds for you to enjoy, or get involved and express your creative side. The extensive campus facilities ensure that you have access to everything you need to be successful in your studies. The library is open seven days a week and from Monday to Thursday it stays open until 11 pm. The Academic Resource Center provides 24 hour computer access. 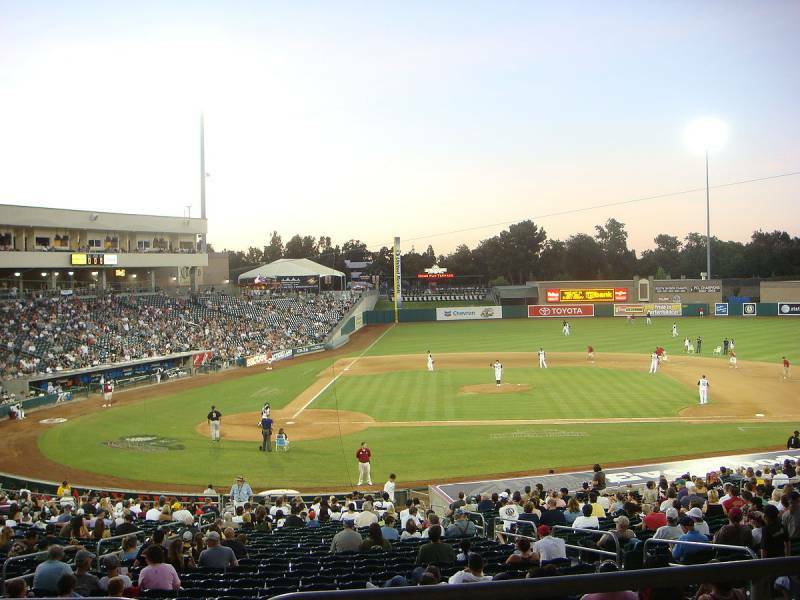 Sacramento has a number of major sports franchises, including NBA and Minor League Baseball. Passionate fans unite during these games, bringing an electric feel throughout the city. Playing in the world’s best basketball league, the Sacramento Kings brought the NBA to the city in 1985. Since then, the Kings have had one of the most loyal fan bases in the country, which shows the attitude and pride that runs through Sacramento. Outside of entertaining the city during games, the Kings have been dedicated to supporting the community, providing sustainability, educational and charitable programs across the Sacramento region to help bring a positive impact to people's lives. The Sacramento River Cats are a Minor League Baseball team which has represented Sacramento for the past 18 years. They have had unparalleled success in their relatively short time in the city, winning two Triple-A championships, four Pacific Coast League (PCL) championships and 11 PCL South Division Championships. Be sure to stay behind after a Friday or Saturday night game between April and August to catch one of the spectacular firework shows. You may just see stormtroopers escorting players onto the field and a firework display dedicated to the Star Wars universe. For the 18 years they have been in Sacramento they have led the league in fan attendance at games, showcasing the bond the team has with the city. Take in one of America’s biggest sports with some of America’s most passionate fans and get a truly memorable experience. There is no shortage of entertainment and activities to make your time in Sacramento unforgettable. The city dates back to 1848, with the rise of the gold rush, many of the original buildings were raised on wooden platforms to preserve the town, creating what is now Old Sacramento. Take a step through a time machine as you go on a historic tour or explore on horseback. Steeped in history, there are various museums across the city showcasing everything from the Capitol to classic cars. The California State Capitol Museum is free to visit and offers an in-depth insight into the history of California. If you fancy a vintage train ride head over to the California Railroad Museum, or see over 150 vintage cars dating as far back as 120 years ago at the California Automobile Museum. 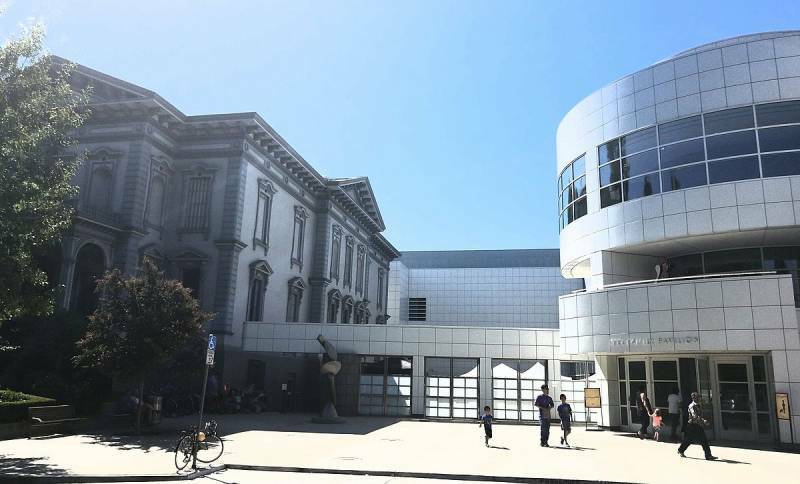 The Crocker Art Museum opened 125 years ago and is one of the most notable museums in the Sacramento area, holding an impressive collection of diverse artwork for all art lovers to enjoy. The recently built Golden 1 Center hosts the Sacramento Kings as well as many major concerts and events. 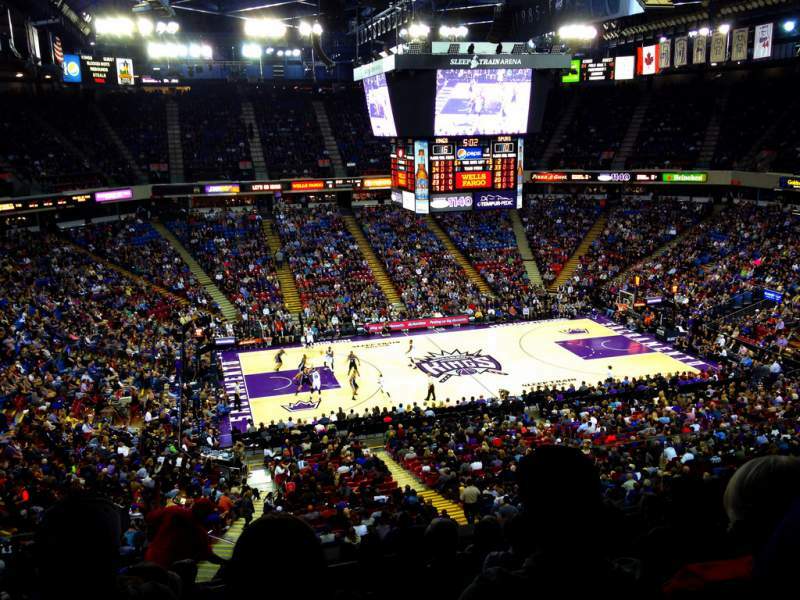 When the Kings aren’t playing expect to see everything from global superstars such as Elton John and Ice Cube, to WWE Wrestling or the world-famous Harlem Globetrotters. There is always something exciting going on. One of the best things about Sacramento is its ideal location in Northern California, around the same distance from the beaches as the mountains. Soda Springs Mountain Resort is less than 90 miles away from Sacramento it provides the perfect slopes for all levels. If you are a beginner, this resort is the perfect place to get used to the slopes and grow your confidence. Situated just south of Lake Tahoe, Sierra-at-Tahoe-Resort boasts over 2,000 acres of slopes to enjoy. 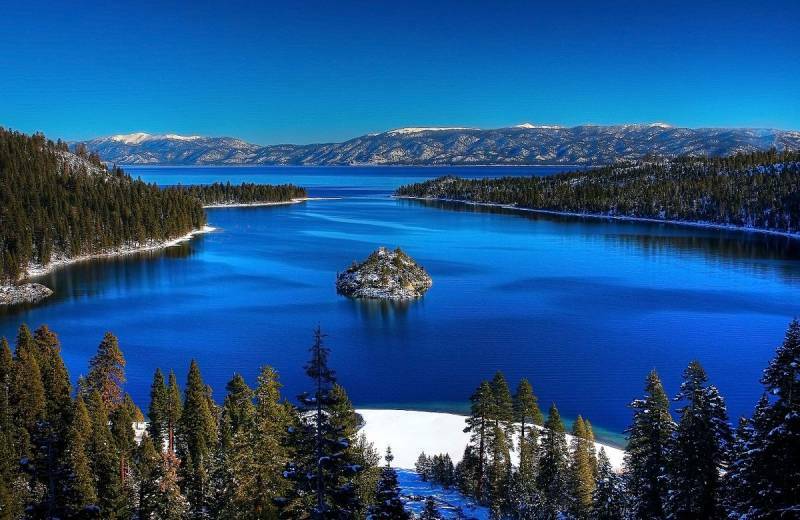 At a peak of 8,852 feet you will be treated to some of the most spectacular views of Lake Tahoe. There is even a shuttle service from Sacramento. Heavenly Ski Resort is not just for namesake. It’s one of the most stunning ski resorts in the world with 97 trails ranging from plunging 1,600 feet chutes to wide open areas. 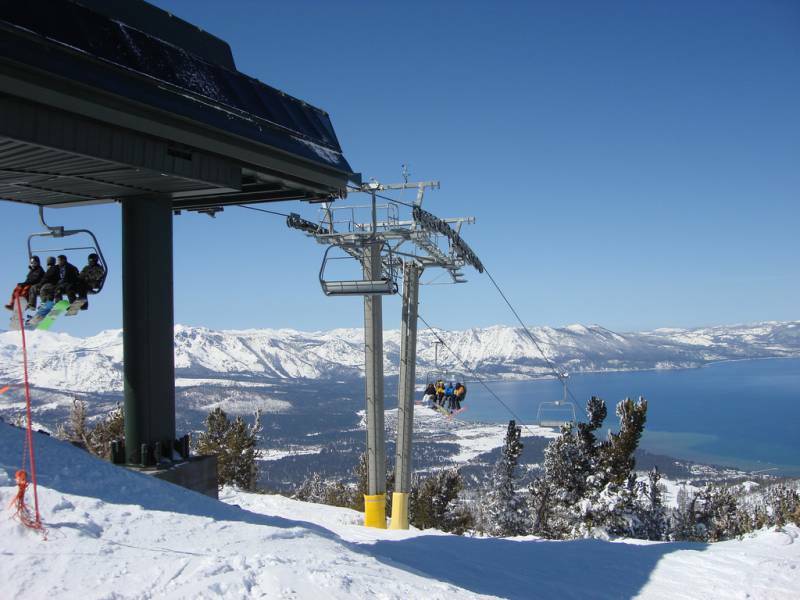 Explore the vast 4,630 acres as you reach heights of 10,067 feet, the largest and highest skiable areas in Lake Tahoe. Bustling with shopping options, from designer boutiques to giant outlets, Sacramento has something for every shopper. 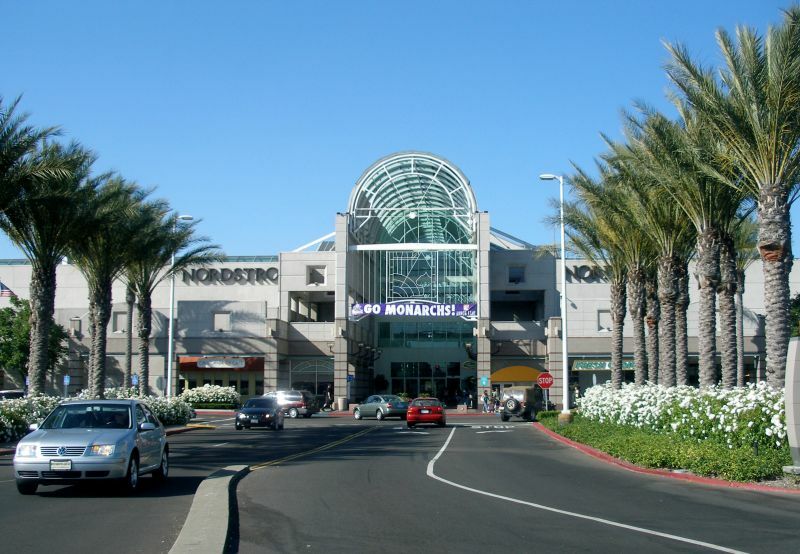 The largest shopping mall in the area, Arden Fair Mall offers 165 stores ranging from mid through to high-end shopping. Stores here include the Apple Store and the Disney Store. The food court has a constant aroma of freshly baked goods throughout the day... Which is worth the visit alone. The Country Club Plaza is an indoor mall which hosts the Sacramento Farmers Market every Saturday. 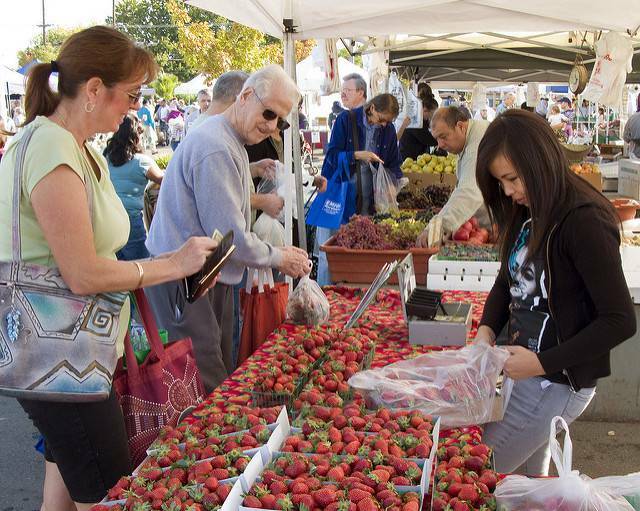 Sacramento is famous for its fresh produce and high-quality food, and this is definitely the place to indulge. Alongside a wide selection of stores, enjoy the sounds of live music by Peggy Brown of Rancho Murieta Brunch every Friday afternoon. In the west of the city you will find a favorite among students around the world, Ikea Sacramento brings you stylish and affordable… Everything; beds, posters, cabinets there is nothing Ikea doesn’t provide. Outside of the unique designs don’t forget to taste their world famous Swedish meatballs or cinnamon rolls. Hosting a foreign exchange student in Sacramento can be rewarding for you and your family, both culturally and financially. Aside from meeting a new student eager to learn about America, hosting an international student can provide your household with an extra monthly income. Each year California families welcome around 200,000 students, from all around the world into their homes.4 This provides plenty of opportunities for host families in Sacramento to earn some extra money. Hosting a foreign student is one of the most immersive ways to discover new cultures. As you share American culture with your student, they may just share a thing or two about their culture with you. If you are looking to host an international student read our ‘Complete Guide to Hosting an International Student’ or find out more about our full range of hosting services. Sacramento is one of the finest cities in California, and the perfect place to study and experience the American lifestyle. Immersing into a foreign education system will broaden your knowledge and there is no better place than Sacramento, California. Our services provide support for every step of your journey, whether you require assistance with homestays, visa requirements, school selection or anything else, our team at AmeriStudent are on hand to help. Get in touch with us today, we are excited to guide you through studying in Sacramento.